As announced on May 24 by Quebec’s Minister of Sustainable Development, the Environment and the Fight Against Climate Change (MDDELCC), Isabelle Melançon, along with Jean Lacroix, President and CEO of the Réseau Environnement umbrella group, and Christian Yaccarini, President and CEO of Société de développement Angus (SDA), a second pilot project on the traceability of contaminated soils will be carried out in Montreal on the site of the new Technopôle Angus green neighbourhood. 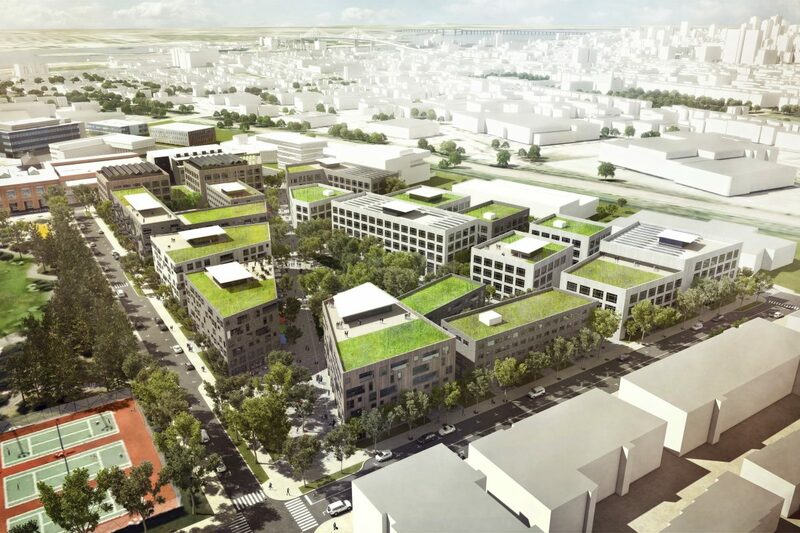 The project is a joint venture of Réseau Environnement, the City of Montréal, and MDDELCC. Using the Traces Québec system launched in December 2017 by Réseau Environnement and WikiNet, this new project will give the City of Montréal the tools to monitor in real time the movement of contaminated soil from the green neighbourhood site to its treatment facility or MDDELCC-authorized landfill. The City will have an encrypted, confidential, archived record of all transported soil. 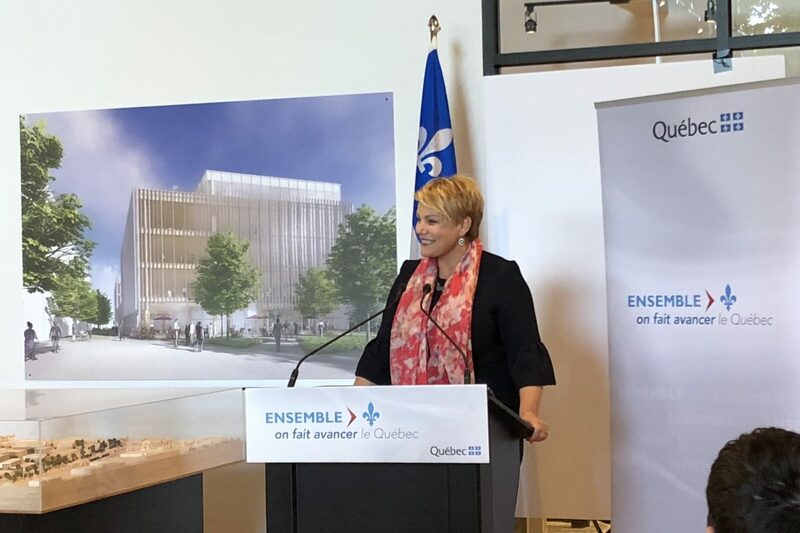 The pilot project will enable us to continue our work decontaminating the soil on the former site of the CPR Angus Shops, while helping determine the features needed for all traceability systems in Québec, in preparation of the day when such systems will be mandated by regulations.